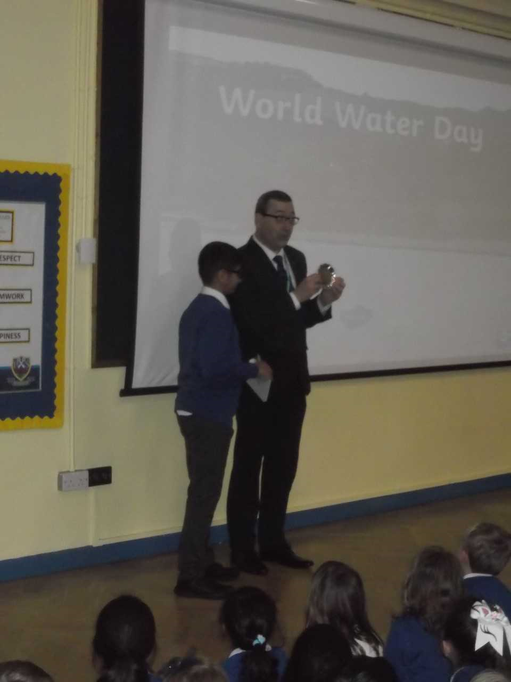 Year 6 pupil wins Solihull 'Cake Off' 2019! 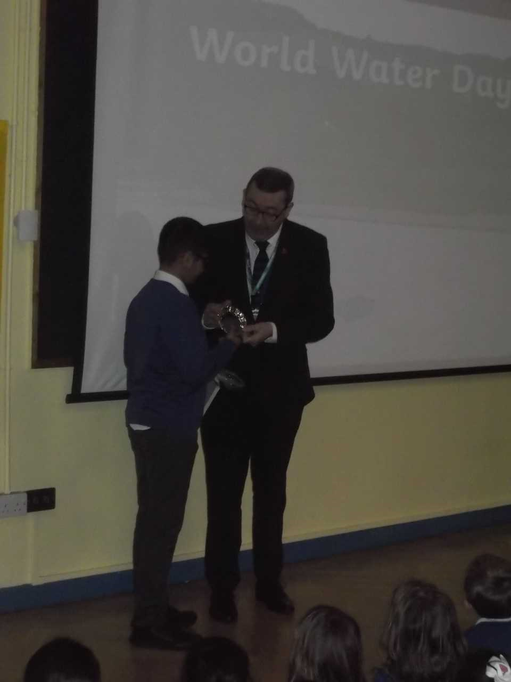 One of our extremely talented Year 6 pupils, Ahmed, was today presented with his award in assembly for winning a 'cake off' competition. He entered the children's category of 'family favourite' with the challenge set to make (and decorate) a family favourite cake using two or more Fairtrade ingredients. Ahmed won first prize in this category and proudly received his prize today in school. This is yet another wonderful achievement for one of our pupils and we are extremely proud of him for this achievement. Hopefully this could inspire others to follow in his footsteps. Congratulations Ahmed and happy baking!